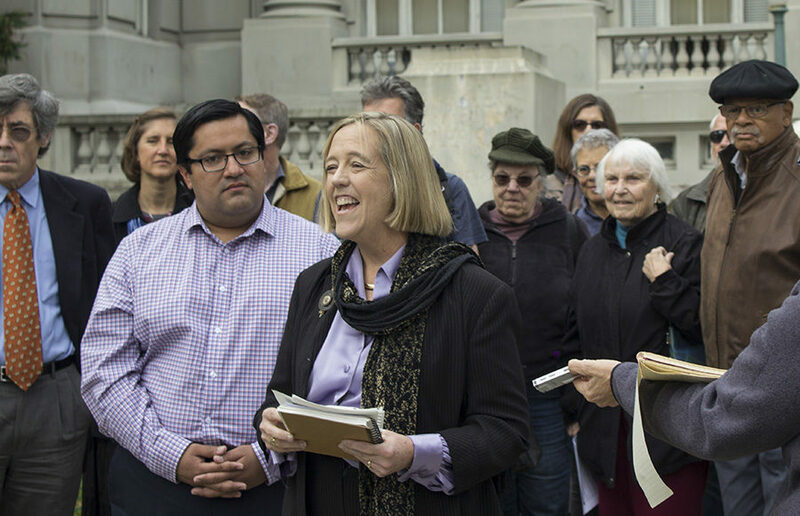 As about 20 of Harrison’s campaign staff and supporters stood in support of Harrison outside Old City Hall, Arreguin praised Harrison’s commitment to Berkeley and her experience in local government. Arreguin said that during his campaign for mayor he had been thinking about community leaders who could potentially fill his seat. Harrison came to mind, and come September, he asked if she would run for the position. Arreguin added that he also supports Harrison because they have a shared vision for Berkeley’s future. While introducing her, Arreguin said that Harrison would bring “bold, progressive leadership” to City Council. He added that Harrison is “overqualified” for the council seat. 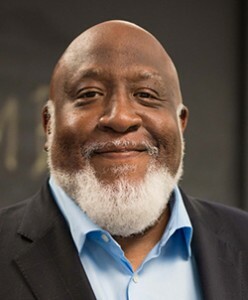 Harrison has a master’s degree in public policy from UC Berkeley and more than 20 years of experience in local and state government. 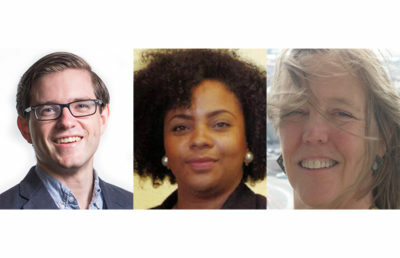 In Berkeley government, Harrison has worked on the Parks Commission, the Waterfront Commission and the Housing Advisory Commission, as well as campaigning for Measure U1 this past election. This sentiment is also shared by Harrison’s campaign treasurer Erin Diehm. Candidate Brianna Rogers, who has been endorsed by District 7 City Councilmember Kriss Worthington, was also present at the event. Rogers, who had announced two weeks ago that she would run for the council seat, said she is now considering whether to run. “I’m here because … I want to see what Kate is all about,” Rogers said before the event. After hearing what Harrison had to say, she said “a deeper conversation needs to be had” about minority groups’ interests. After losing the mayoral election, UC Berkeley graduate student Ben Gould is now running for the District 4 seat in an effort to represent the citizens of Berkeley. Gould said the main area in which his views differ from Harrison’s is housing. Susan Wengraf, the council member for District 6 who has endorsed Gould, said she is only familiar with Harrison in the context of her opposition to a housing development.